Please visit our Open House at 201 1631 COMOX ST in Vancouver. 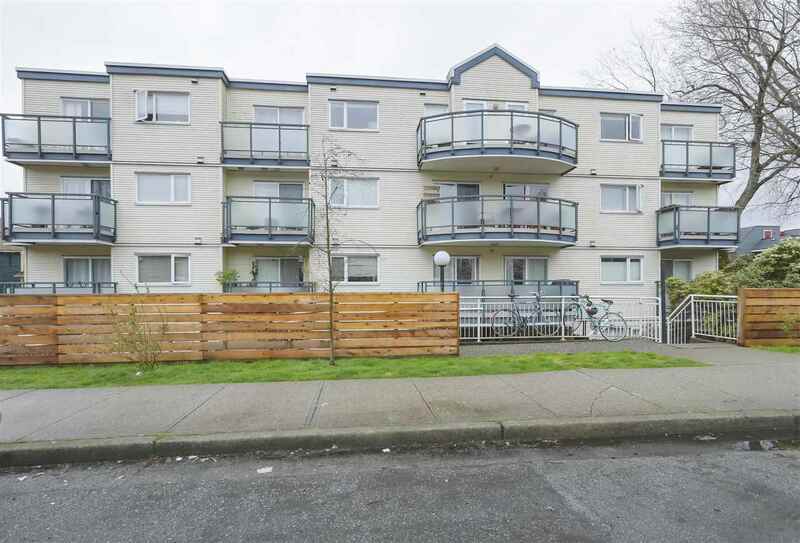 This sunny and bright 2 bedroom and den condo is located just steps from Denman Street and all this exciting neighborhood has to offer! The unit has been wonderfully updated with a new kitchen, new laminate flooring, designer lighting, and more . This home has been meticulously cared for and pride of ownership is clear. Sit back and relax on your spacious balcony or go up to the building's rooftop deck. Comes with 1 parking and a storage locker. In suite laundry may be installed (with Strata approval). This building is well run with a new roof in 2014, modernized elevator in 2015, and a Hytec Water Treatment System paid for and coming soon. Open Houses - Saturday October 6, 2-4pm, and Sunday October 7, 2-5pm.